Looking for a fun-filled activity for you and your kids? Stop at a Northern Michigan museum! These children’s museums are both educational and fun, come rain, snow, or shine. 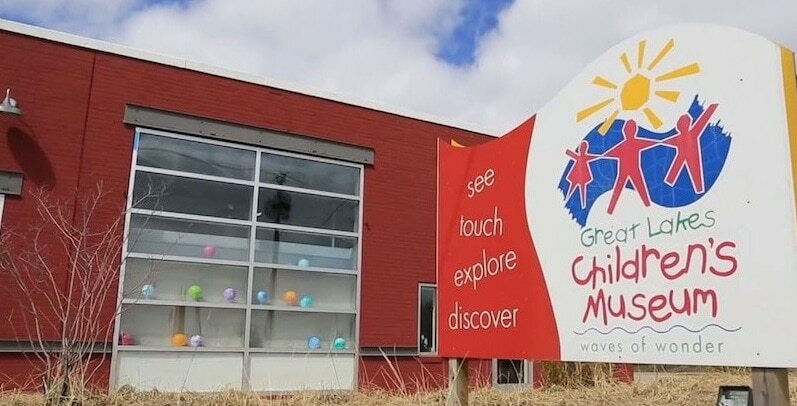 From Ludington to Marquette, these Northern Michigan museums are a fun way to keep you and your kids learning together. The children’s museum stimulates creativity, curiosity, and a love for learning. Captain the Badger PlayShip, explore ancient Egypt, climb the bouldering wall, and dress up for your performance on the center stage. This hands-on museum encourages curiosity and exploration for children and adults. Play with water, pilot a Great Lakes freighter, learn the physics of sailing, and experience life as a lighthouse keeper! The Northern Michigan museum also offers weekly programs including crafts and story time. A solid bet for kids of all ages, this permanent gallery puts a focus on both the arts and sciences. Highlights include the Laser Harp, Anti-Gravity Mirror, Sound Wall (an interactive sculpture that creates music when you touch it), and the Hubble Space Telescope Theater, which features an ongoing transmission from NASA. The center is a place for children and adults to explore science, history, and art. Located on 157 acres next to the Little Traverse Conservancy’s Raven Ridge Nature Preserve, the center offers both indoor and outdoor learning environments. The exhibits vary, so call or check their website to see what’s coming next! The museum offers one-of-a-kind interactive exhibits designed by kids! Hundreds of children were taken through over 20 design processes, which resulted in whimsical designs not found anywhere else. Learn about engines, pilot a real airplane, and see turtles the size of your head!